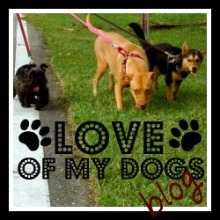 For the Love of My Dogs features tips, stories and advice on all things dog. Drawing from personal experiences with dog rescue and my own zoo including three dogs, a cat and numerous fosters coming in and out, I created Love of My Dogs to promote pet adoption, share dog advice and ramble about my own crew from time to time. 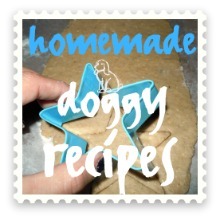 Additionally, you’ll find healthy treat recipes, shopping reviews, training tips and links to pet adoption resources. 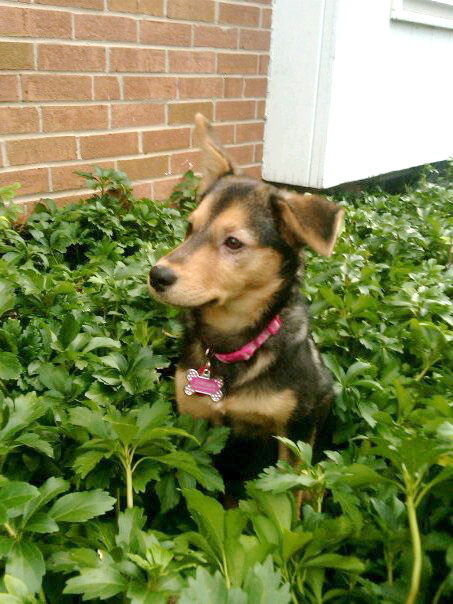 We aim to promote responsible ownership while encouraging pet adoption. Did you know that 17 million people get a new pet each year? Each year, 3-4 million pets die in shelters. Imagine if only a fraction more people chose to adopt! We volunteer and foster for Miami-Dade Animal Services, the government shelter that takes in 100-150 dogs per day and more cats than that. There are times it is heartbreaking to be involved in rescue but turning my back does nothing to help these poor animals. We participate in adoption events, donate time and supplies to the shelter and our favorite thing: foster needy shelter pets who would otherwise be killed. Along with tips, stories, advice and advocacy, For the Love of My Dogs features our fur-babies: Harley, Scarlett, Chelsea and Roory. 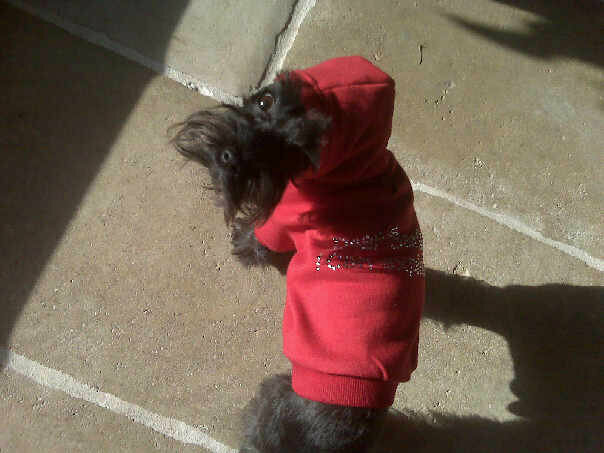 Harley: Miniature Schanuzer, 5 years, 8 pounds. 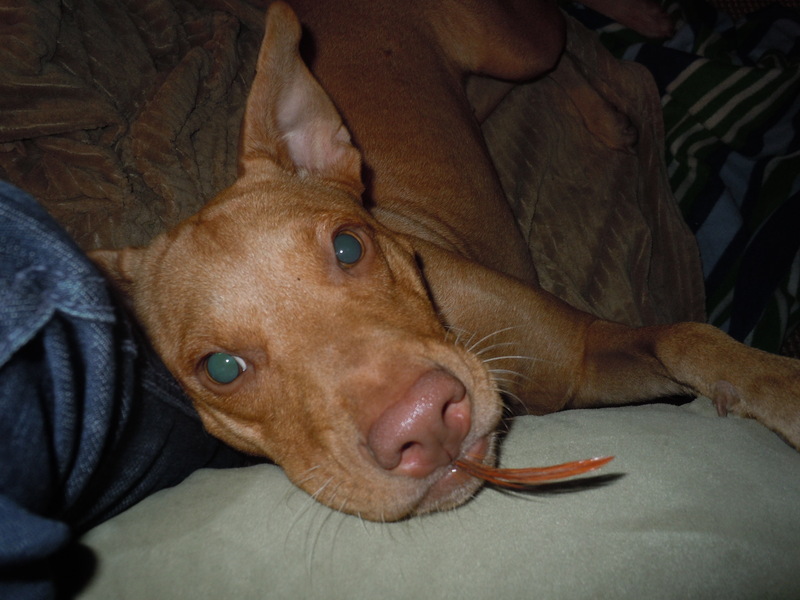 Scarlett: Vizsla mix, approx 2.5 years, 50 pounds, rescued from Miami-Dade Animal Services. Chelsea: Shepherd mix, 1 year, 35 pounds, rescued from Miami-Dade Animal Services. 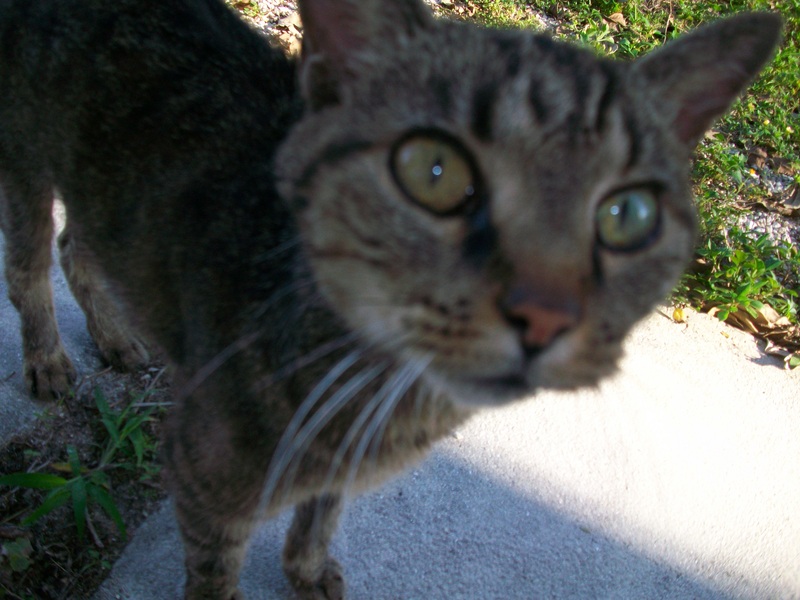 Roory: Tabby cat, 15 years, 6 pounds, rescued from the street. Thank you Bongo! We really appreciate the award 🙂 You are one of our favorite blogs- we love reading about your (and sometimes Scratchy’s) adventures! I have dropped by to let you know that I have awarded your blog the Kreativ Blogger Award. Congratulations! Hello Tita Buds– thank you for stopping by! It’s great to hear you are so passionate about animal welfare issues too! There is nothing better than being a voice for the voiceless. I look forward to hearing more from you and hope you continue to enjoy our posts 🙂 Thanks for your kind words and for the follow!! Great blog! And glad to find a fellow advocate. I really like the way you have incorporated all your posts into one theme – I might have to try that! Thank you guys 🙂 We hope ya have a great week! !